Aloha my lovely readers! I hope your February is off to a great start. 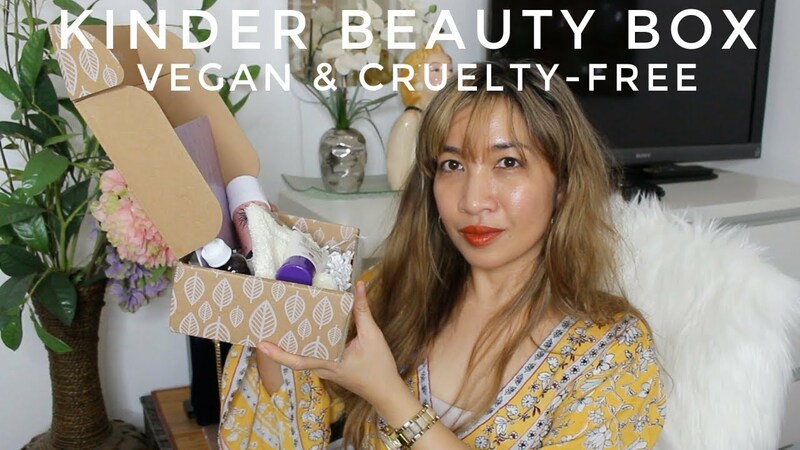 Today let’s talk vegan beauty! From new stuff, new favorites, empties, including those that are worth repurchasing and not. I do have an accompanying video (below) if you prefer moi talking or watch these products in action. Let’s start with the obvious, my hair! Do I look human again? 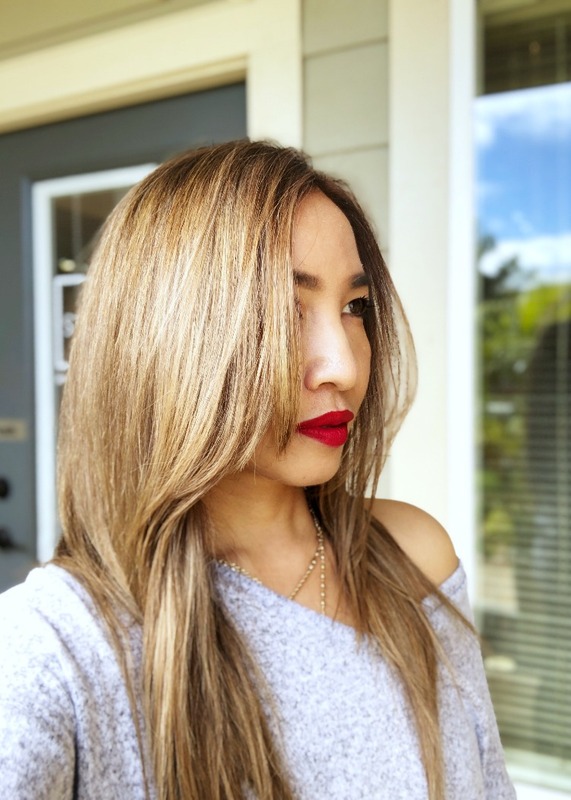 I haven’t had any time for myself last year, let alone a hair color treatment so this session last weekend was a well-deserved pre-Valentine treat for myself. Plus I got reunited again with my old hairstylist who knows me well. I particularly asked for a side-swept layered bangs ala J Lo, just for a change. Overall I love my new hair color. My husband, mom and sister loved it as well. Family is biased, haha! 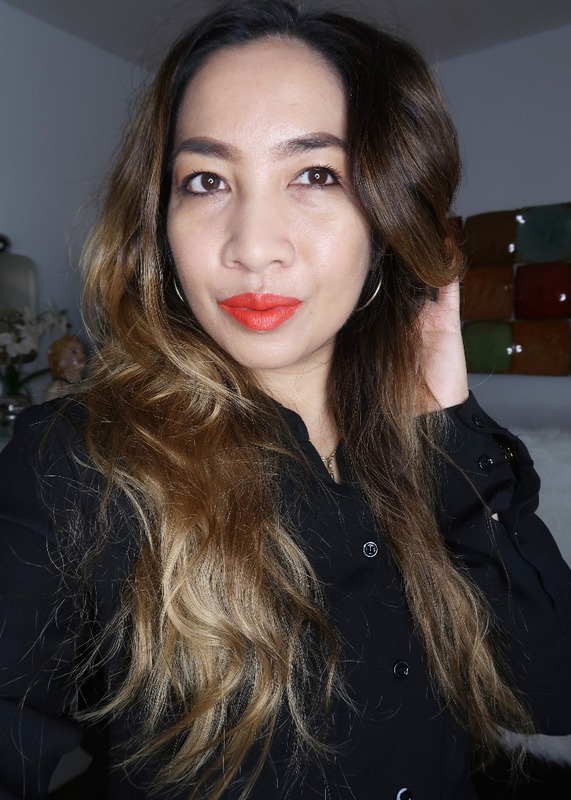 So let’s talk about these new beauty stuff that recently landed on TFZ HQ (a.k.a tiny home office, see post here). 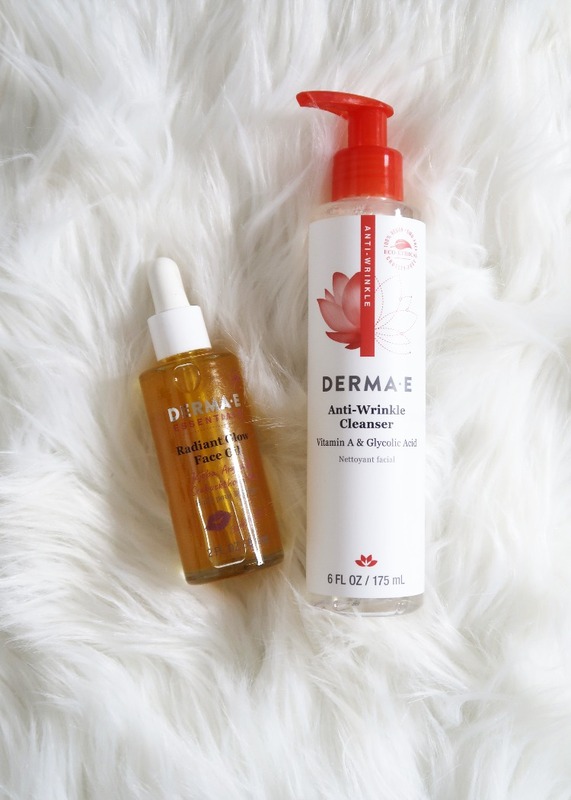 We have two products from derma-e, the anti-wrinklecleanser and radiant glow face oil. I have combination skin and at this time of the year, believe it or not, my forehead is drier than usual so hopefully this face oil can help remedy my ever so trivial beauty concern. I like all the derma-e facial cleansers I have so far tried, including this one, which in retrospect, I had prior experience with. 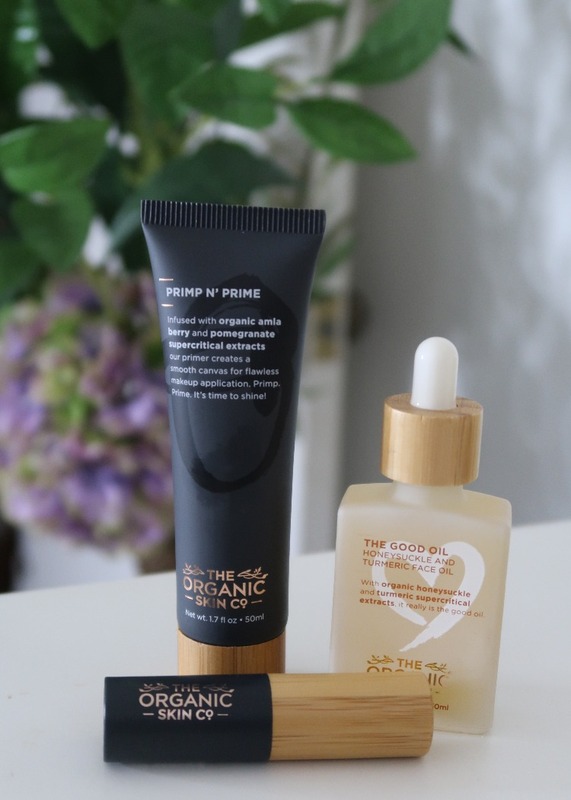 Next are these products from Zatik, a new to me skincare brand which markets vegan, cruelty-free, gluten and soy-free products. This face serum called Gratitude lists mostly natural ingredients, with seaweed and algae as key ingredients. 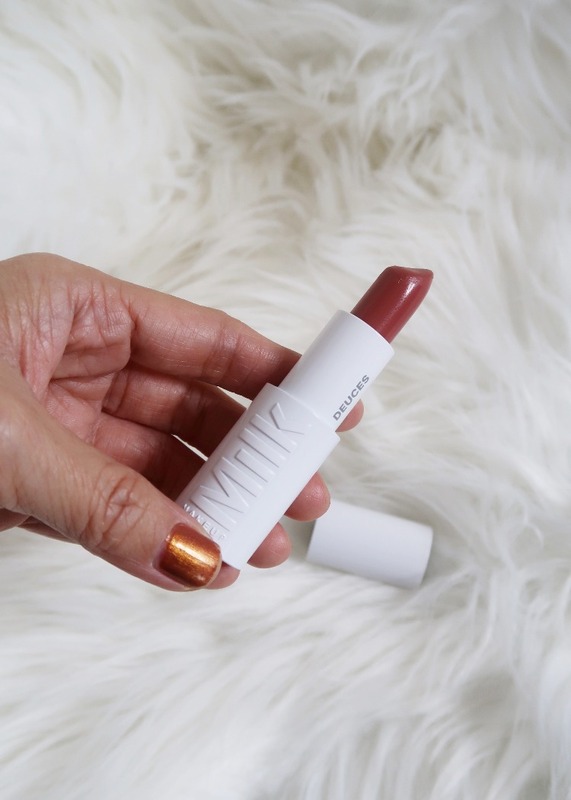 The scent is quite reminiscent of earthy-minty, a little off-putting at first sniff since I am used to unscented skincare but it does dissipate quickly. I will get back to you with a thorough review once I have enough experience with this product. 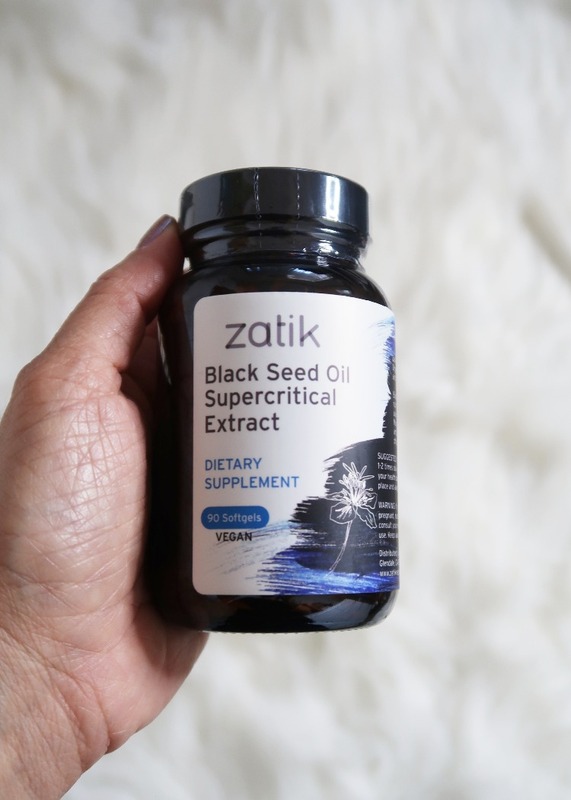 This supplement called Black Seed Oil is supposed to be rich in antioxidants. As vegan whole food plant-based, the only supplement I take is Vitamin B12 2500mcg once a week. I always emphasize whole food plant-based because anyone can be vegan and eat mostly processed and junk food. Just to make it clear in the interest of true definition, whole food is focused on plants and vegan on animal compassion. Veganism is a lifestyle I chose for the animals, planet and my health. If you’re interested to transition to this lifestyle, I have a dedicated post here, you’d be delighted to know that it ain’t that hard at all! I’ve said it before, going vegan at this day and age is a lot easier than it was years ago. Everywhere you go, there are vegan options or can be veganized! Check out my easy recipes, even dining tips! Okay going back to this supplement, package instruction says to take 2 soft gels once or twice a day. I will let you know my experience if I decide to try this, alright? 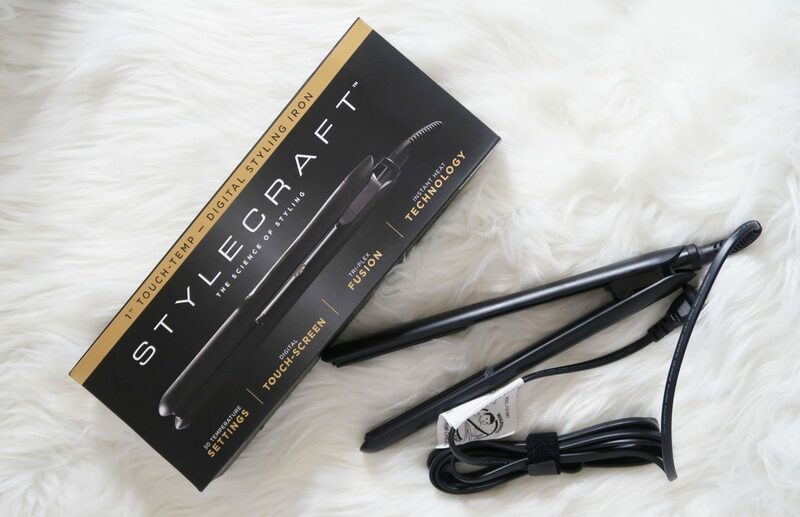 I have been meaning to get a hair straightener so call it perfect timing when I received this styling tool from Stylecraft. I plan to do a hair tutorial sometime soon, with my new hair plus this new tool, I think it will be exciting so stay tuned for it. 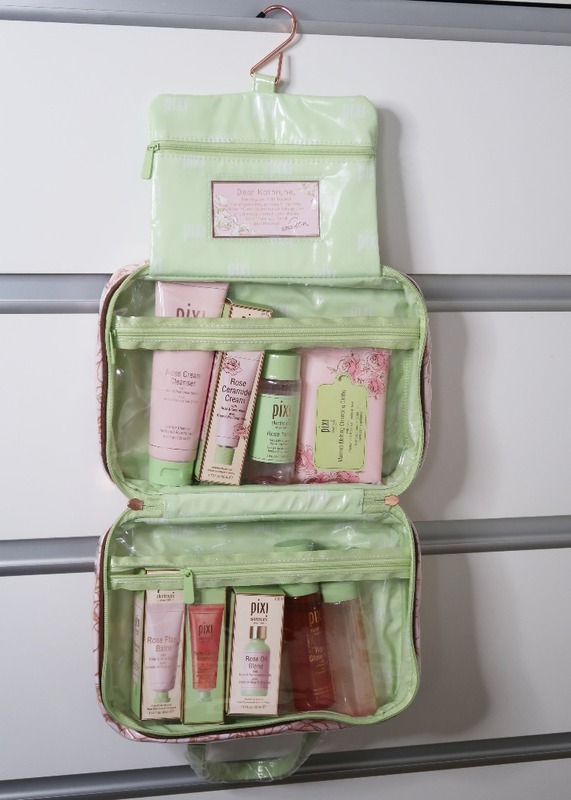 Pixi also sent me this pretty travel cosmetic case replete with products from their rose collection. So I am actually wiping my makeup off as I type (multi-tasking here) with the makeup melting cloths. I actually like it! I can’t wait to try the other products from this kit and tell you which ones are must-haves (or skip). Are you still with me? 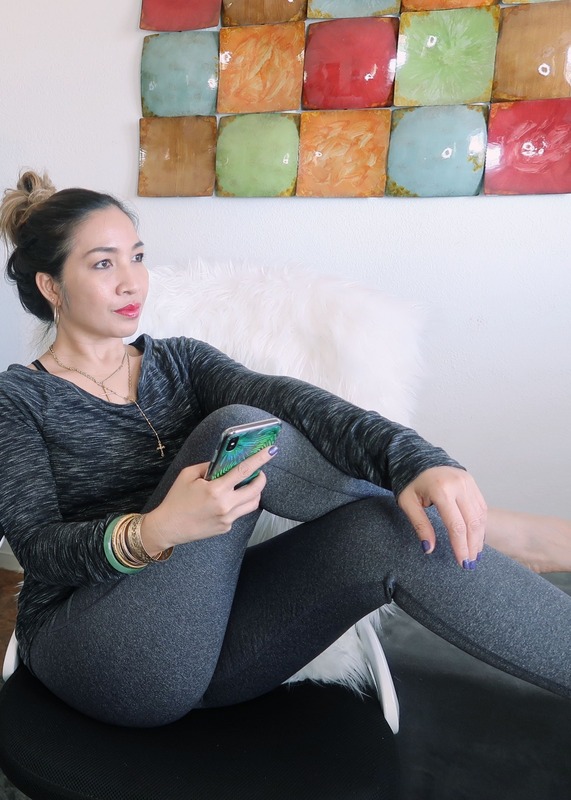 let’s check out my recent favorites! 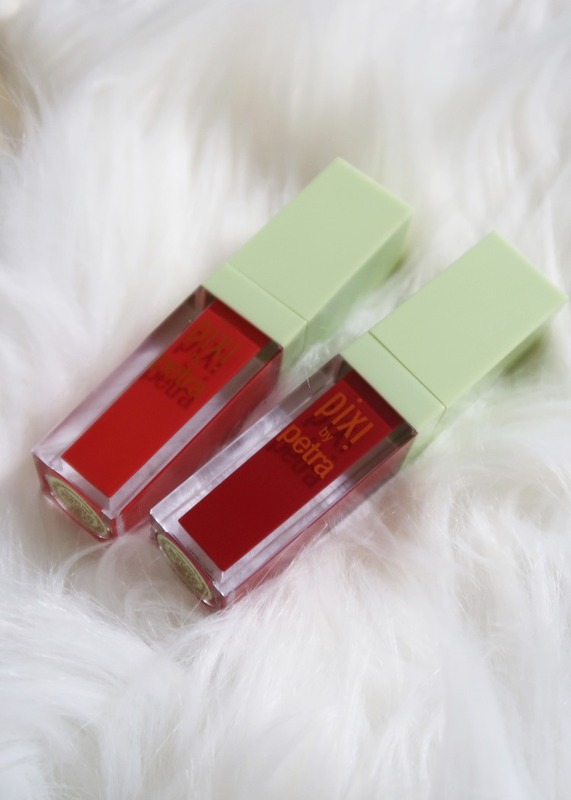 The liquid lipsticks from Pixi have phenomenal opacity and longevity. 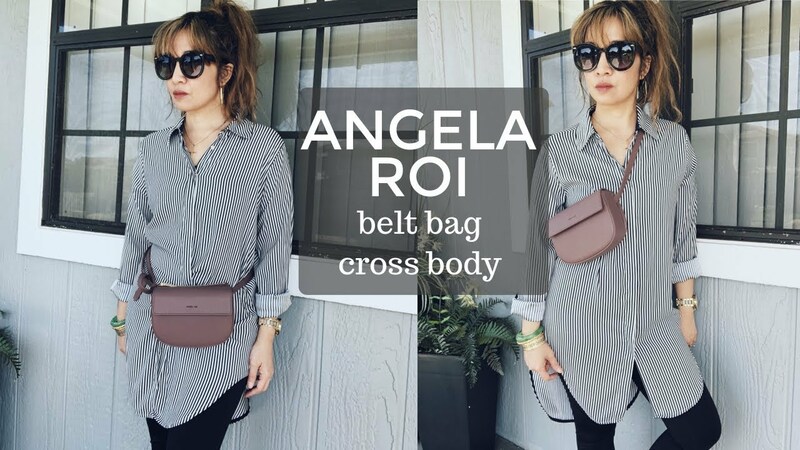 The one I am wearing on the video (and photo above) is called Real Red. This one below is called Orange Red. I wear both interchangeably and since February is heart month, I can rock red lips 28 days straight. 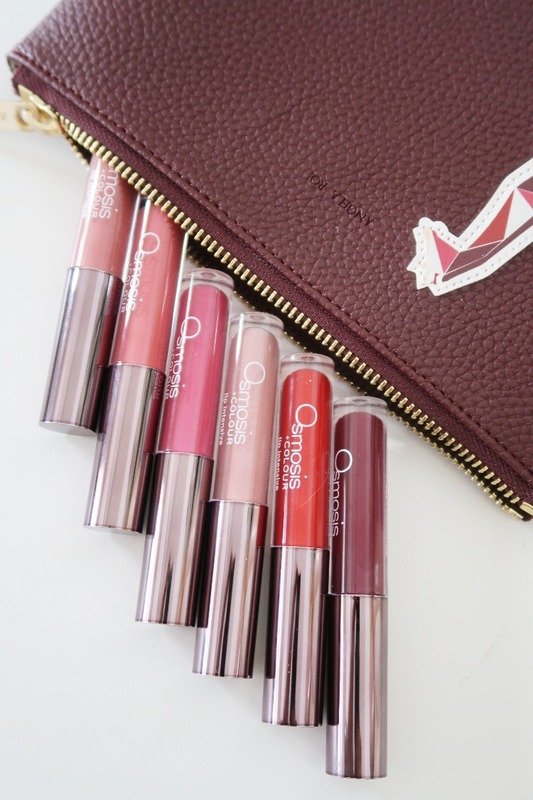 For my empties, see which ones I will repurchase and won’t…. 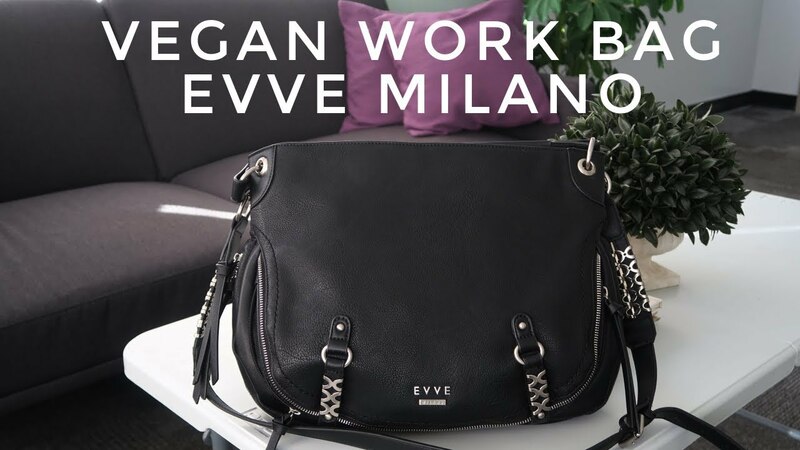 It’s your turn; what vegan and cruelty-free products you have used up, loved or will repurchase? I love your hair cut and color–so beautiful and flattering. 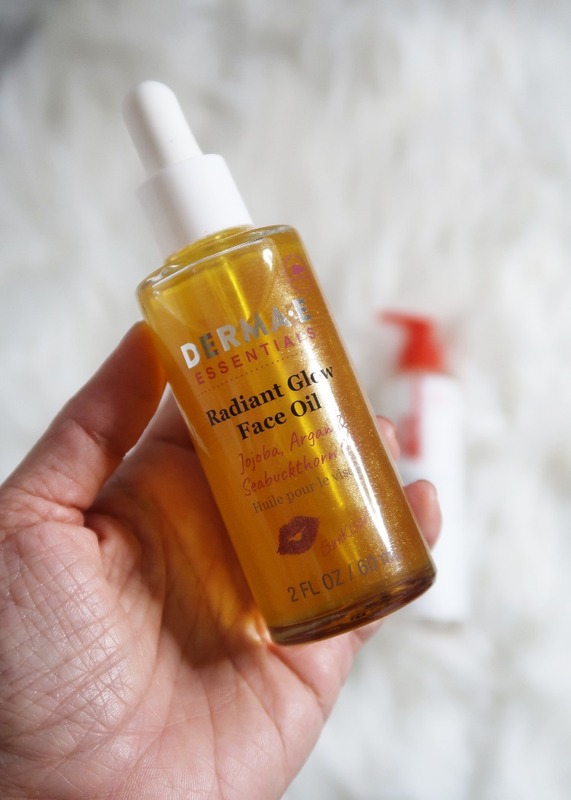 I love that Derma E Radiant Glow Face Oil! Thanks Allison! The one in me in the office (wearing orange red) is a week old photo before I had the hair color change. I like the new hair color! Your looks so refreshed. I bet it made you feel so much better too. The Hourglass palette looks so pretty.